Dr. Steven Ma graduated with a Bachelors of Medical Science and earned his Doctorate in Dentistry from the University of Alberta with honours on the Dean’s list. Upon graduating from dental school, Dr. Ma was accepted into the prestigious Advanced Education in General Dentistry residency at Boston University, where he refined his skills in Cosmetic Dentistry, Oral Surgery, and Periodontal surgery. Dr. Ma practiced as a general dentist in private practice for 6 years before pursuing his passion in Orthodontics. He completed his specialty training in Orthodontics and a Masters of Clinical Dentistry at the University of Western Ontario. 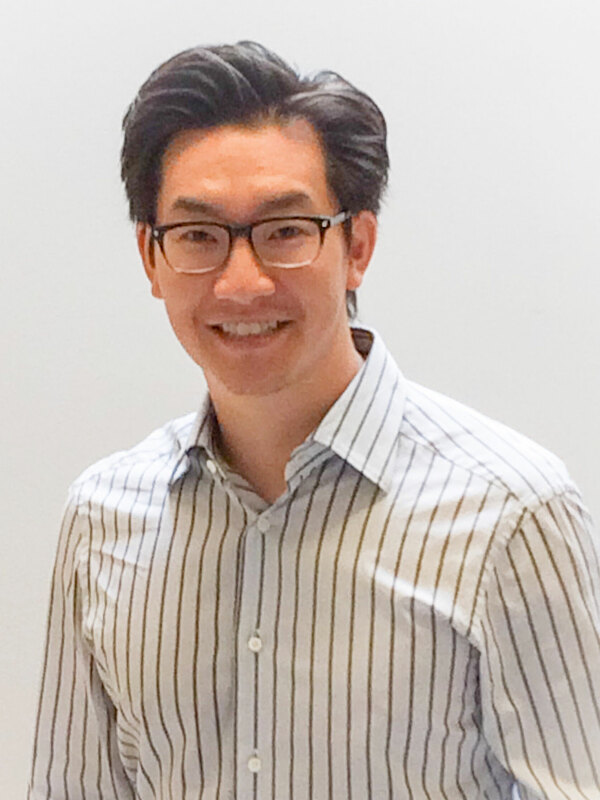 Dr. Ma has received numerous awards and accolades, including the Canadian Dental Association President’s Award, the Arthur D. Cummings Medal for Dentistry on Children, Dr. Harris S. Wood Prosthodontic Award, Excellence Award for AEGD Resident, and the Doug Beaton Orthodontic Award. Dr. Ma has taught dental students at the University of Alberta, Boston University and the University of Western Ontario at both the pre-clinical and clinical levels. Dr. Ma is passionate about orthodontics, and feels honored to have received the knowledge and specialized training his patients can feel confident in. He values education and dedicates many weekends a year attending continuing education seminars and conferences around North America in order to stay current with the most advanced procedures and technologies in the orthodontic field. By being progressive, Dr. Ma can offer the best care for his patients. He is a member of several local and international study clubs where he shares his passion, knowledge and expertise with other dedicated orthodontists. Away from the office, Dr. Ma enjoys spending time with friends, family and most importantly with his wife Jacqueline and his son Oliver. When time permits, he enjoys photography, travelling, skiing, golf and exploring the outdoors. He is also an avid sports fan. Dr. Ma also volunteers in the community through the involvement in community fundraising events, charities, food banks, and sponsorship of local sports teams in the Durham region. Each year, Dr. Ma also participates with dental outreach programs, providing free dental care to underprivileged families who cannot afford regular dental care.